Campaign Complete. This project has ended on July 23, 2018. No more contributions can be made. All funds will be collected by July 23, 2018. Thank you postcard: We will send you a postcard from Svalbald with the project artwork! Invitation to the launch night of Sail Against Plastic: A Message from the Arctic. You and a friend will be invited to the launch night event of our documentary film. A4 Photograph Print or Artwork from the expedition: You will receive a signed A4 print or piece of artwork from one of our on-board photographers or artists. See main text for details and examples. Branded T-shirt: You'll receive a T-shirt made by the ethical company Rapanui, branded with the logo designed by our expedition artist. A3 Photograph Print or Artwork from the expedition: You will receive a signed A3 print or piece of artwork from one of our on-board photographers or artists. See main text for details and examples. Plastic-free kit: Reusable bottle, bag, bamboo toothbrush and metal straw. 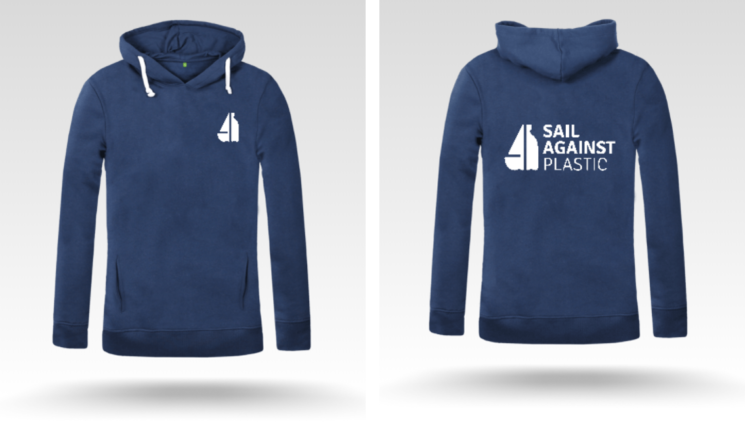 Branded hoodie: You'll receive one of our own branded hoodies made by the ethical company Rapanui, bearing the logo designed by our own expedition artist. Framed A2 Photograph Print or Artwork from the expedition You will receive a signed A2 photograph or piece of artwork from one of our on-board photographers, mounted and framed artists. See main text for details and examples. Framed A1 Photograph Print or Artwork from the expedition You will receive a signed A2 photograph or piece of artwork from one of our on-board photographers, mounted and framed artists. See main text for details and examples. Credits in our Film: Your name will appear in the list of contributors in the final credits of our post-expedition documentaries. Join us on the expedition: A pledge at this level means you will be invited to join us on this sailing expedition investigating and unveiling unseen pollution in the Arctic ocean. Securing your place means that you will accompany the team on their voyage around the beautiful island archipelago of Svalbard and will be placed at the forefront of research into invisible pollution. On board this summer you will have the option to be involved with the micro-plastic sampling and data collection and to learn first-hand form our incredible team of scientists, artists, photographers and filmmakers. No previous skills in science or research are required. We would encourage anyone interested to secure their place onboard the ship to avoid disappointment. Should you accept the offer the team would be delighted to help with any queries before departure as well as source images and film from the expedition. If you are a journalist wishing to cover an important story or are interested in contributing to research in this remote region , then our placement offer is perfect for you! See main page content for more details of what's included. We have received support prior to launching this campaign from Huddle, Academics from the University of Exeter and friends and family. We have hosted events as well as set up a up fundraising pages. We are excited to let you know we are on our expedition but you can still support us which will help with outreach activities about our expedition upon our return. You can also follow our updates through our website, facebook and twitter channels. If you pledge you will be added to our email updates too or you can contact us directly to ask to be added to these. So far, we have engaged with school children about the impacts of single-use plastics, surveyed locally for microplastics, hosted beach cleans and engaging film screenings, have danced our hearts out at our Ceilidh Against Plastic and Gig Against Plastic events. All these events have enabled us to engage with the public about the issues of single-use plastics and how areas which seem pristine and untouched, can be tainted with actions here in the UK. We want to be part of the solution and help communities to come together to be innovative and forward-thinking to stem the plastic tide. The aim of our pioneering scientific research voyage to the icy waters surrounding Svalbard is to make the invisible pollutants of the Arctic Ocean visible. We will be collecting vital baseline data on some of the non-visible pollutants that pervade the seas here, including marine plastics and man-made noise. 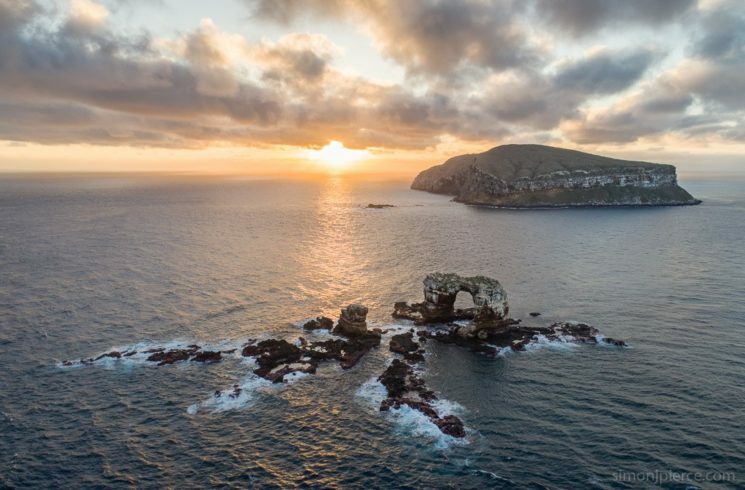 Through the creative use of film, photography and art, we hope to increase public awareness by making our findings educational and engaging, whilst highlighting the actions needed to preserve this spectacular region. But this expedition is only possible with your help. Be part of the solution to save our incredible oceans: please consider supporting our project to enable us to make the unseen seen. Any donations – no matter how small – will be hugely appreciated. 1) To unite sailors, researchers, artists, filmmakers, adventurers, biologists to make the unseen seen, revealing the invisible pollutants destroying our oceans. 2) To collect data on microplastics and noise pollution to add to a worldwide data set, which we hope will go towards informing policies and instigating change. 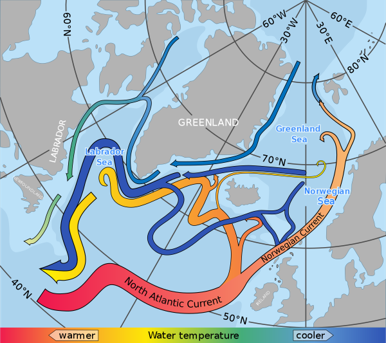 3) To conduct unique, globally-significant research that could provide evidence to support the theory that the remote Barents Sea is in fact a ‘sixth gyre’ like the other five known ocean areas where currents aggregate plastic waste in huge concentrations. 4) To engage with the public. From locals in Svalbard to students on our university campus: we hope our findings will educate and inspire others to make changes to their everyday lives that result in a cleaner, healthier environment. The threats mounting against the world’s oceans are immense: from smogs of marine plastic, to increasing temperatures and sea level rise. If we don’t act soon, we will risk losing a world that we’re only just beginning to understand. Pollution of various kinds is a major factor in the myriad threats to this environment, in the form of plastics, toxic chemicals, noise and many others. These all present an acute threat to living organisms, from animals becoming entangled or accidentally mistaking discarded waste as their next meal, to background noise preventing communication in animals like dolphins and whales and even small fish. Plastic production and use has not slowed down since these findings, with more and more single-use disposable plastic used around in the world on a daily basis. We believe the core issue of plastic pollution is that so much of it is not visible. Much of this pollution isn’t particularly obvious to us, even though its effects on the marine world can be disastrous. The effects of this non-visible pollution on marine life, as well as its concentration and distribution, represent a major gap in our scientific knowledge. This is especially true in remote regions such as the Arctic ocean, where the focus of most research has primarily been on the impacts of climate change. Sound is the most important sense for many marine species. Light only penetrates to shallow depths and with sound travelling 5 times faster underwater than in air it is no surprise that marine species rely on sound for their survival. Marine species use sound in a number of ways however it is primarily to communicate. Unfortunately, due to increased use of the oceans by humans for transport, fuel, food and recreation the underwater world has become increasingly noisy. The Barents Sea (located SE of Svalbard) is home to one of the world’s largest industrial fisheries, however the waters around Svalbard are home to up to 14 species of marine mammal, where communication through low frequency sound can be essential for survival. Very little is understood about how, when and where human-generated noise might be impacting upon these species, but with your help we hope to pioneer some preliminary research to begin the first steps to protect these already vulnerable marine species from the dangers of marine noise. 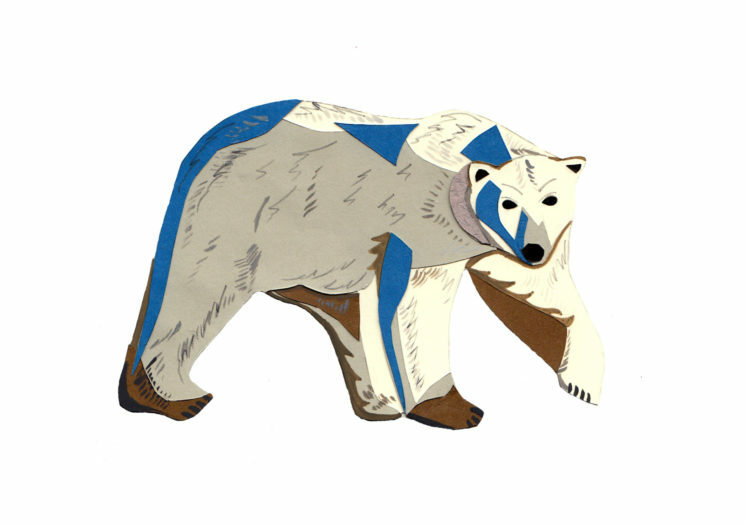 The Arctic is a unique region witnessing great environmental change. Svalbard is an icy Arctic archipelago in an extremely remote area located between Norway and the North Pole. Due to its remote location and extreme environment, baseline surveys and scientific studies researching into unseen pollutants are desperately lacking. Ocean currents including the Atlantic Gulf Stream meet a ‘dead-end’ close to Svalbard, offloading a plethora of plastics and waste carried for hundreds of kilometres. This region is home to a globally-important marine food web of organisms, and yet studies are only just beginning to reveal the potentially harmful impacts of these different types of pollution carried to the area. As the polar ice caps melt, human pressure to explore and exploit these regions is constantly increasing. Our expedition will raise awareness of the issues facing the marine environment of this region, contributing compelling evidence about the need to act and protect it before it’s too late. We will set sail aboard TS Blue Clipper from Longyearbyen, Svalbard on the 23rd June 2018. From there we’ll embark on a series of transects to collect the desired data. 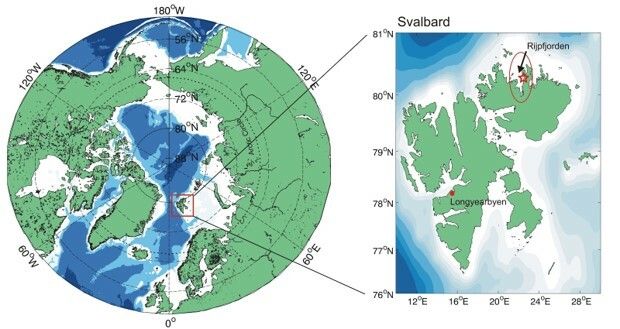 These transects will be carried out in the west, south and east of the archipelago. We will further stop off at a number of the country’s fjords to acquire samples from a range of oceanic environments – shallow and deep waters. Our expedition will draw to a close – providing we’re not whisked away by ferocious Arctic winds – on 5th July. TS Blue Clipper is a 33m tall-ship that has sailed all over the world and is ideal for Arctic conditions. Her size means we can take a large and diverse team with us, enabling simultaneous sampling to be conducted for various research projects. The vessel will serve as a mobile laboratory. The fact the ship is wind powered will create the perfect conditions for us to sample for marine noise, while creating minimal environmental disturbance as we travel. Though our data collection will finish with our departure from Svalbard, a large portion of our work will only just be beginning. Back in Cornwall, UK, several members of the team will analyse the data, while others will focus on public engagement by editing the film footage, organising events, school visits and publishing results, with an aim to have our film of the voyage released to various adventure and wildlife film festivals by September 2018. Tim Smit, Executive Chairman, Eden Project. We’re a diverse group of passionate scientists, environmentalists, photographers, artists and videographers. 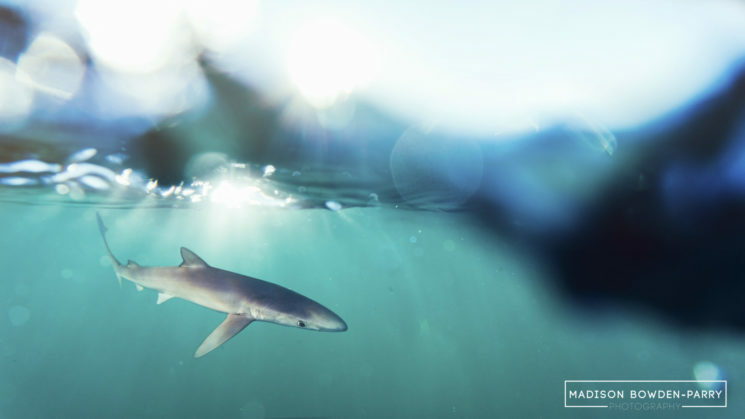 Brought together through a shared love of the ocean and protecting the natural world, we’ll be utilising our collective skills to raise awareness of the hidden threats our oceans are facing. Based at the Cornish campuses of the University of Exeter and Falmouth University, our 18-strong research team will also be drawing on representatives from Surfers Against Sewage (SAS), The Marine Conservation Society (MCS) and Marine Megafauna Foundation (MMF). Flora Rendell – Scientific Director. I strongly believe that scientists must make an effort to collaborate and merge environmental outreach and education with their research, in order to make positive change regarding environmental issues. Jess Grimsdale – Illustrator. 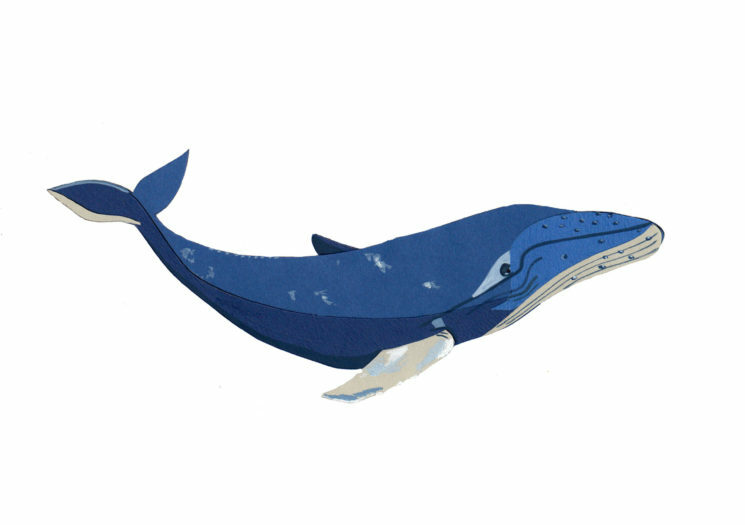 I’m Jess, illustrator, wild-woman, and sea enthusiast, probably a seal in a previous life. Bringing together a crew as diverse as ours is a massive step forward, and I can’t thank the Sail Against Plastic team for inviting me on board. 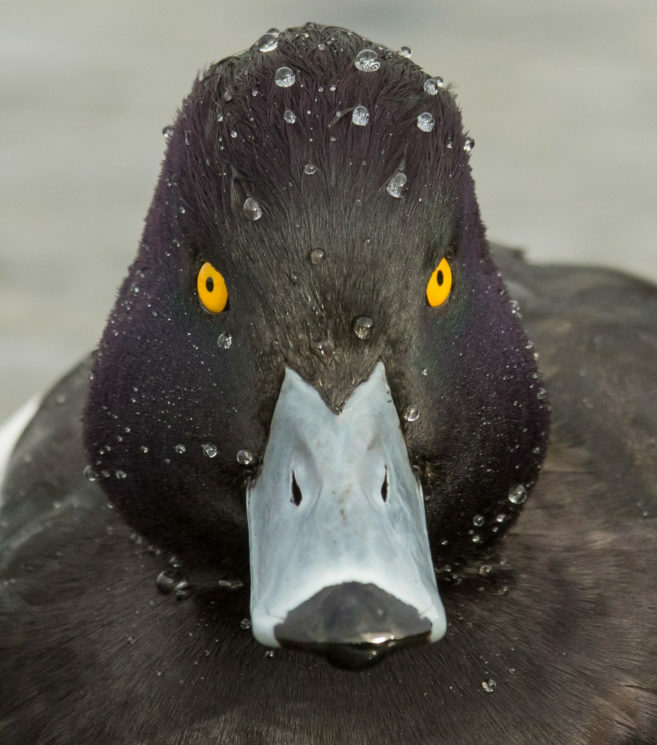 Ben Porter– Photographer, A lifelong naturalist with a passion for birds, wildlife photography and the outdoors. Daniel Osmond – Scientific Officer, One of the scientific officers on board, keen about getting hands on to understand and protect ecosystems, frequently fish obsessive. Thomas Auld – Scientific Officer. Has a passion for both landscape and wildlife photography and love to produce wildlife films. I hope to convey the wonder and intrigue of the natural world while raising awareness of critical issues through my work. Madison Bowden-Parry – Head of Photography. My love for the Ocean stems far further than I can even begin to describe. As a young girl I always wanted to be surrounded by the creatures within the deep, I had an instant fascination with how it worked and how it survived below the surface. Vinny Stelzer – Director of Media. Through the media of film I hope that I can inspire a transformation in all communities around the country and world. One that will change our wasteful habits and unite us in creating a clean sustainable future for all life on earth to co-exist together, in harmony. Ben Toulson – Logistics Manager. I’m excited by the challenges presented in conveying the impact of something practically invisible and hope we can create a lasting legacy for this expedition. Moira Connor – Expedition Founder. Undergraduate conservation biologist doing my bit to stop the plastic tide. Having sailed aboard Blue Clipper and spending hours collecting litter from our shores, I saw the potential for this unique and adventurous research expedition. Rob Arnold – Artist. Rob raises public awareness of plastic pollution using his sculptures made from marine litter. He is also the inventor of microplastic separation device. Meret Jucker – Svalbard Liaison Office. As a sailor and scientist, I am excited to shed some light on the impact our plastic waste has on our oceans and inspire people to act sustainably. Collaboration is a key aspect of our Arctic quest: our current collaborators, partners and supporters include the Marine Megafauna Foundation, SAHFOS, The Eden Project, Exeter Marine, Maybe Sailing, Marine Conservation Society, Surfers Against Sewage, Cornish Plastic Pollution Coalition, Rame Peninsula Beach Care, Paddle Against Plastic, Falmouth Marine Conservation Group and Cornwall Wildlife Trust. 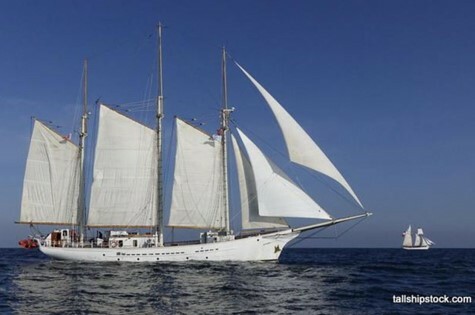 – Hire of the magnificent tall ship Blue Clipper for our expedition, this costs £40k but the team will contribute to some of this if the total amount is not raised. This expedition is only possible with your help. Be part of the solution to save our oceans: support our project to enable us to make the unseen seen. Rewards to say Thank you! We will send you a postcard from Svalbald with the project artwork! You and a friend will be invited to the launch night event of our documentary film. A4 Photograph Print or Artwork from the expedition You will receive a signed A4 print or piece of artwork from one of our on-board photographers or artists. See main text for details and examples. Example of Ben’s work, also refer to links included. 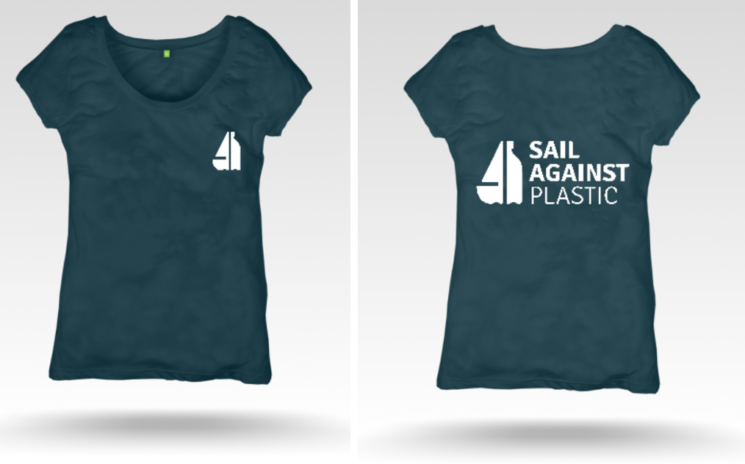 You’ll receive a T-shirt made by the ethical company Rapanui, branded with the logo designed by our expedition artist. A3 Photograph Print or Artwork from the expedition You will receive a signed A3 print or piece of artwork from one of our on-board photographers or artists. See main text for details and examples. Reusable bottle, bag, bamboo toothbrush and metal straw. You’ll receive one of our own branded hoodies made by the ethical company Rapanui, bearing the logo designed by our own expedition artist. Framed A2 Photograph Print or Artwork from the expedition You will receive a signed A2 photograph or piece of artwork from one of our on-board photographers, mounted and framed artists. See main text for details and examples..
You will receive a signed A4 print or piece of artwork from one of our on-board photographers or artists. See main text for details and examples. Your name will appear in the list of contributors in the final credits of our post-expedition documentaries. You will also receive an invitation for two to the opening night and a signed piece of artwork/print of your choice. A pledge at this level means you will be invited to join us on this sailing expedition investigating and unveiling unseen pollution in the Arctic ocean. Securing your place means that you will accompany the team on their voyage around the beautiful island archipelago of Svalbard and will be placed at the forefront of research into invisible pollution. On board this summer you will have the option to be involved with the micro-plastic sampling and data collection and to learn first-hand form our incredible team of scientists, artists, photographers and filmmakers. No previous skills in science or research are required. We would encourage anyone interested to secure their place onboard the ship to avoid disappointment. Should you accept the offer the team would be delighted to help with any queries before departure as well as source images and film from the expedition. If you are a journalist wishing to cover an important story or are interested in contributing to research in this remote region , then our placement offer is perfect for you! See main page content for more details of what’s included. All meals on board Blue Clipper. This includes daily breakfast, lunch and 3-course evening meal. Our Platinum Partnership is our most exclusive offer. This package will make you our most prominent partner. Act fast if you want to secure it! Our Gold partnership will secure you a prominent place supporting our expedition and online. With only a few available, act fast to secure this package! Our Silver partnership will secure you promotion on the night and online. There are slightly more of these available, but they will be in high demand so sign up today! Our Bronze partnership will secure you promotion on the night and online. There are slightly more of these available, but they will be in high demand so sign up today!